Augur Cryptocurrency – Is it Worth it? Let’s bring our mind to betting platforms and casinos. Have you noticed the sudden growth of these platforms within the last decade? The growth of these platforms has seen even the average and low-income earners participate in betting in order to gain some extra income. But wait a minute! Are we talking about betting tips? Absolutely not. But, the prediction principle employed by betting platforms or casinos has been integrated by one of the finest cryptocurrency platforms, Augur cryptocurrency. This article examines a number of benefits you could derive from owning Augur cryptocurrency. First, let’s take a glimpse at the idea behind Augur Cryptocurrency. Augur cryptocurrency is a decentralized blockchain platform that is built on Ethereum smart contract technology. Its framework uses Oracle technology in its prediction analysis. With its decentralized services, users can trade in prediction and be rewarded if the prediction goes their way. The Augur blockchain platform was able to see the light of the day as a result of two cryptocurrency experts, Jack Peterson, and Joey Krug. They worked on its prediction algorithm by creating a flexible system where investors can create their prediction system. This flexibility also allows users to participate in prediction games. On 17th August 2015, Augur successfully launched its crowd sale to the public. A total of 11 million REP was made available to the public. Its crowdsale was made to last for 45 days to attract users and the entire public. Augur Cryptocurrency – Is it Worth the Investment? Are you looking for access to trade in a different financial market? Augur is one of the best channels to access a different market. Every market requires some level of capital and asset before you can have access to trade in that market. Augur gives users the chance to create a prediction market with any level of capital at risk and make a huge profit from their prediction. With this system Augur gives users the leverage of placing bets with whatever amount they wish with a reduced risk of losing all the staked amount. Apart from a user participating in predicting outcomes and being rewarded, users can decide to act as a reporter in the Augur network. These reporters are individuals that help to finalize the outcome of the event that occurred in the market. Reporters broadcast the actual real-world outcome of the event. In Augur blockchain, anybody that owns a REP may choose to be a reporter of an event. When events are reported on a regular basis, rewards are given according to the reporter’s stake in REP. The entire system of Augur blockchain act as a decentralized system. In this way, it functions without a central system of authority which can control the system and possibly influence the prediction market. The architectural design of Augur is built in a way in which the prediction system is determined by its users. These users are called Augur reporters. These reporters act as a crowd consensus that reports to the market whenever an outcome of an event of prediction takes place. These reporters form a trustless consensus which takes away a central controlling unit or a bad influencer in the prediction market. You have the possibility of creating your market – this reflects just how flexible Augur is. Augur allows interested individuals to create a market in an upcoming event. When creating such a market, you are provided with the flexibility to choose your own event end time and also to choose a reporter to publish the outcome of the predictions. As a means of avoiding the entire system being influenced by a bad reporter, the community of Augur has the right to alter the reporter’s narrative of the event. In this light, the market creator may choose a resolution source that a reporter can use to determine the validity of the outcome. Parasitic markets are any market that boycotts the payment of reporting fees to Augur. This parasitic market has its way of offering the same role of reporting with lower fees as compared to Augur. When parasitic market fees become lower than Augur fees, it will attract trading interest away from Augur making the entire market cap of Augur to drop. When the entire market cap of Augur becomes too low in the trading market, it will cause little or no interest from traders. Augur tends to counter these parasitic markets by making trading on Augur platform to be cheap as possible. Most betting platforms are usually specific to one betting system – either sports or casino games. But with the use of Augur, bet lovers or predictors will be open to lots of opportunities to engage in prediction outcomes. From local events to politics, entertainment, sports, and any prediction challenge. Augur also tends to give options by allowing individuals to either create a prediction market or trading event shares. Bet lovers can create a prediction by only investing a small token and also by allowing other users to participate in the prediction process. In a similar way, individuals can also buy and trade shares with the likelihood that an event will occur in the market. One situation Augur has not failed to address is the incidence of loss of funds by reporters. 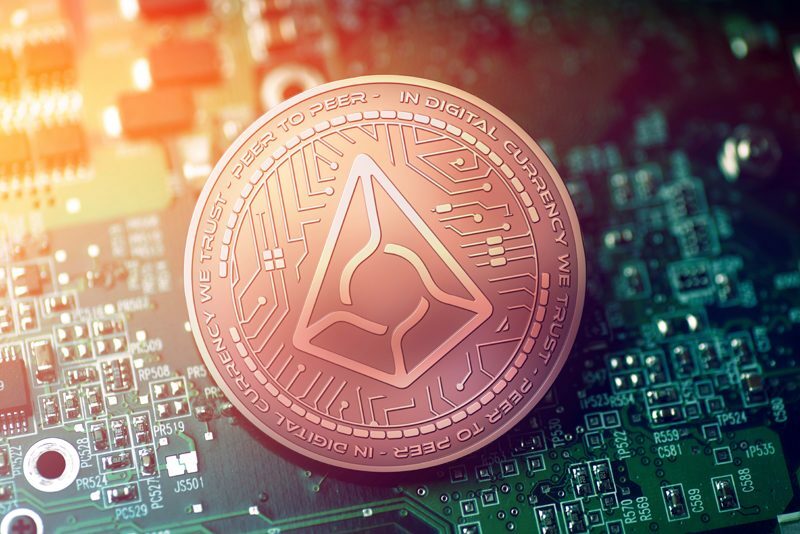 In other to reduce this incidence by way of a malicious resolution center, Augur not only encourages the reporter to be vigilant but also to choose a child universe in other to migrate their tokens for safety. Augur was not only designed by Jack Peterson and Joey Krug but backed and supported by blockchain experts and advisors. One renowned name is Vitalik Buterin who is the developer of Ethereum and Peter Thiel who has also contributed a lot in the Ethereum community. These cryptocurrency experts have in one way or another contributed a lot to the Augur platform from the architectural design to its funding process.